Level Access Accessibility Consultant James Thompson hosted the final webinar of an eight-part series on PDF Accessibility Basics on Thursday, January 4th on Accessibility Checker. There were a few questions during. Level Access Accessibility Consultant James Thompson hosted the seventh of an eight-part webinar series on PDF Accessibility Basics on Thursday, December 21st: Page Structure. There were a few questions. 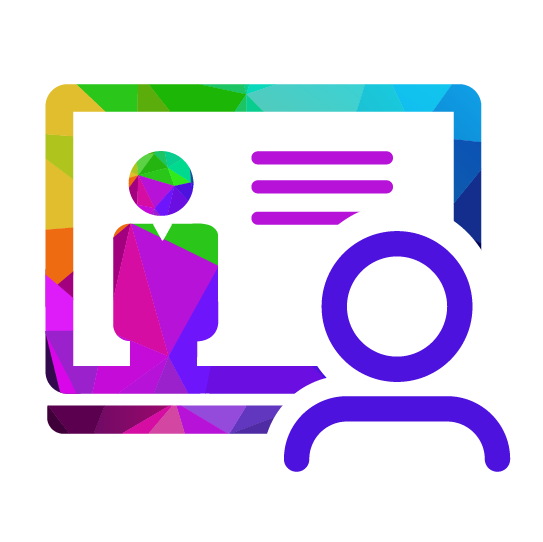 Level Access Accessibility Consultant James Thompson hosted the sixth of an eight-part webinar series on PDF Accessibility Basics on Tuesday, December 12th on Forms. There were a few questions during the webinar. 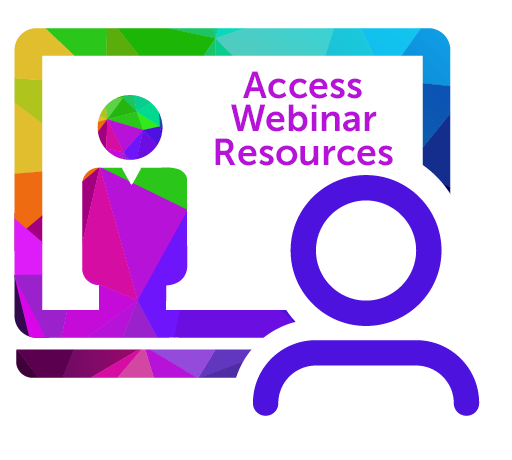 Level Access Accessibility Consultant James Thompson hosted the fifth of an eight-part webinar series on PDF Accessibility Basics last Tuesday, November 21st on Data Tables. There were a few questions during. Level Access Accessibility Consultant James Thompson hosted the fourth of an eight-part webinar series on PDF Accessibility Basics last Thursday: Non-Text Elements. There were a few questions during the. Level Access Accessibility Consultant James Thompson hosted the third of an eight-part webinar series on PDF Accessibility Basics last Thursday: Metadata, Reading Order, and Links. There were many questions during. Level Access Accessibility Consultant James Thompson hosted the second of an eight-part webinar series on PDF Accessibility Basics yesterday, PDF Functionality – Part II. There were so. 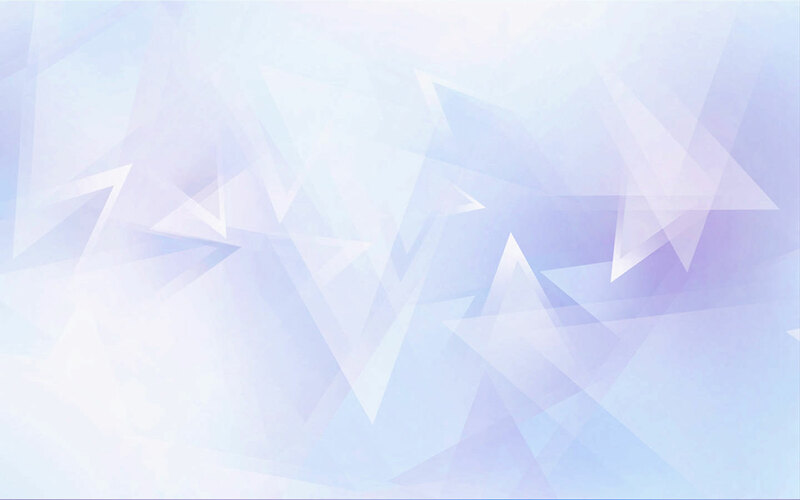 Last week, Professional Development Manager Erica Zelmanowicz wrapped up a three-part webinar series on Microsoft Word Accessibility Basics, this one covering Conversion to PDF. There were so many.